By Sophie Laumondais & Pauline Stroesser. Charlie Chaplin as an actor, film-maker, producer and scenarist is seen as an icon of silent movies. His most memorable on-screen character was the Tramp (also known as Charlot in several languages) a sophisticated vagrant wearing a bowler hat and holding a cane. Granville Redmond was a deaf painter and was seen as a leading exponent of California impressionism. 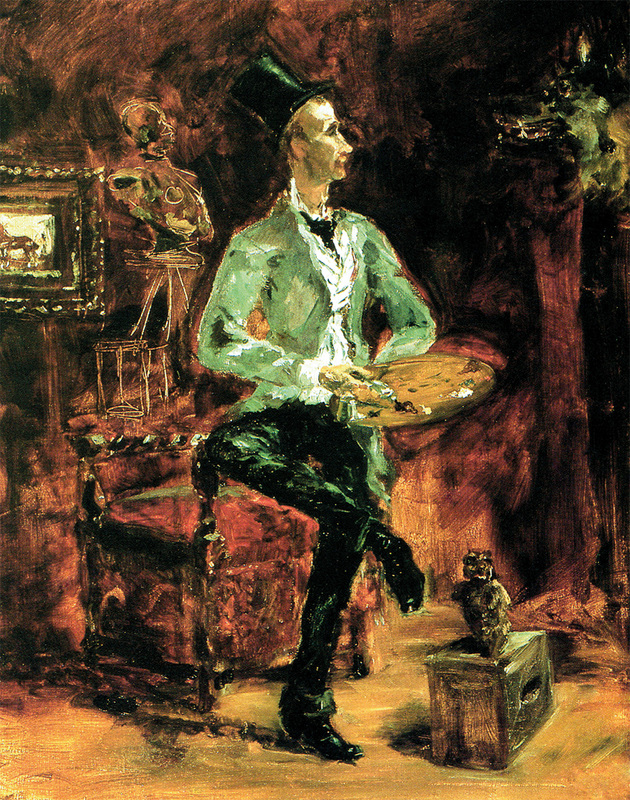 Because of World War I, the number of orders for paintings decreased and he took a stab at cinema. While in Los Angeles he became friends with Charlie Chaplin who impressed by his skills gave him a studio on the movie lot, collected his paintings and sponsored him in silent acting roles. In return Redmond taught him pantomime and Sign Language. We can watch Chaplin using the signs ‘Child’ and ‘Baby’ in A Dog’s Life. 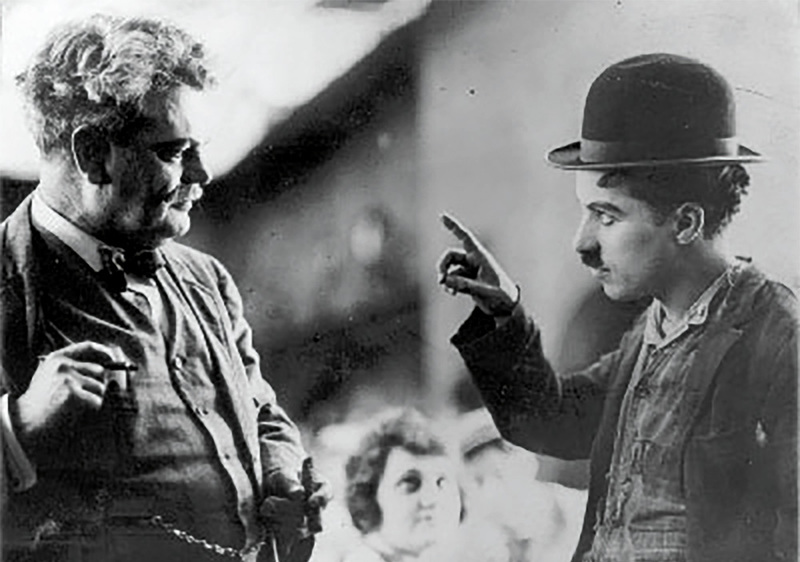 Chaplin has been admired for the amazing expressiveness of his features and body. He was the only actor performing without any lip movement or enunciation. He experienced a tremendous success and became the most famous silent actor. Living daily with a deaf person certainly helped. Henri de Toulouse-Lautrec was a painter and lithographer. He was famous both for his disordered way of life and his paintings about Paris Cabarets, especially Le Moulin Rouge, depicting the vices and reality of life. His work influenced important artists such as Picasso and Matisse. Lautrec, suffering from physical malformations, was impressed by this tall elegant partner who seemed to overcome his deafness. As they became friends the two of them kept meeting until the death of the young prodigy at age 37. Toulouse-Lautrec painted more than 6,000 pieces and had never ceased to regard Princeteau as his master. 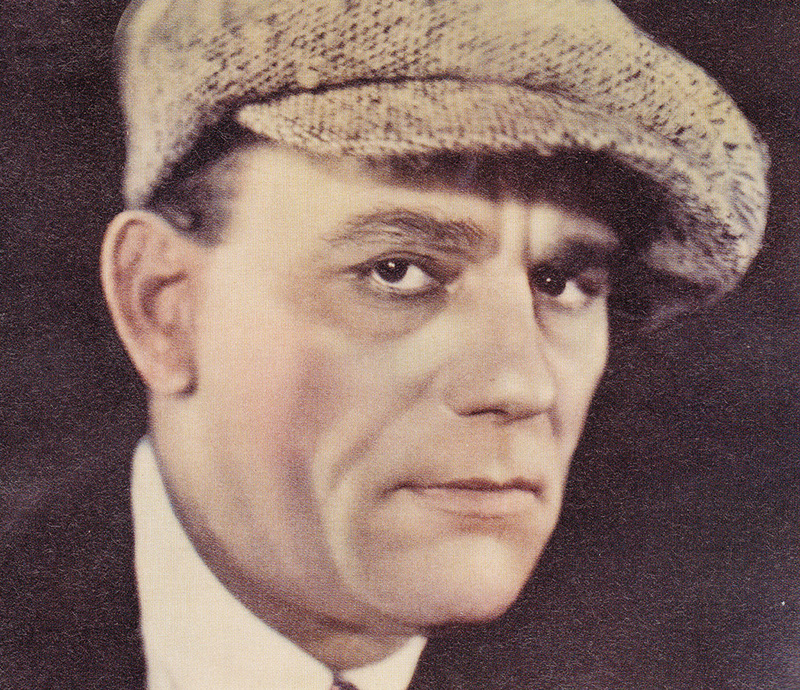 Leonidas Frank Chaney aka Lon Chaney was a cinema actor and make-up artist. 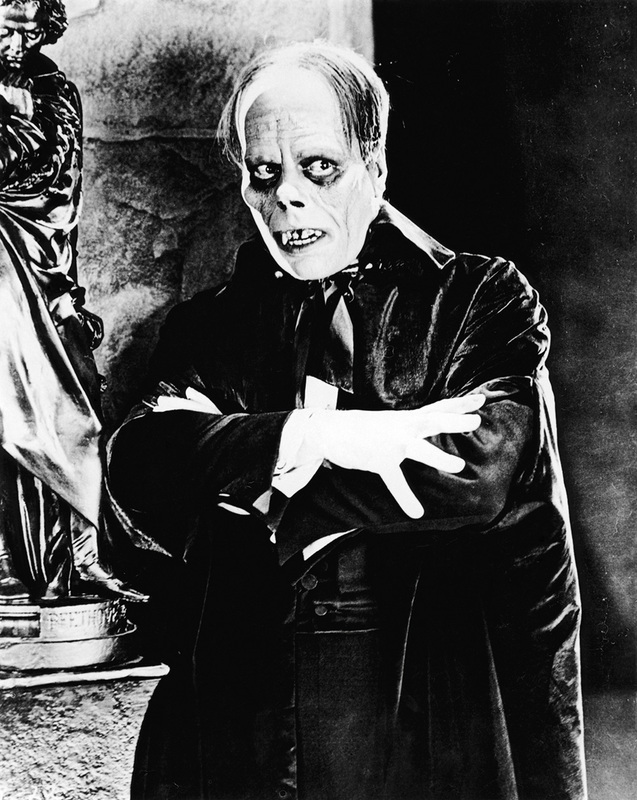 He was famous for his transformation abilities and was nicknamed ‘The Man of a Thousand Faces’. As an expert of pantomime he would – when performing the role of a disabled person – inflict tortures on himself in order to look more realistic. His contortions are his brand mark. As a child of deaf parents, he learnt Sign Language and was aware of body language. During family reunions, he would entertain by acting short pieces and miming what he saw on the streets. He got his first acting role at age 19 and then climbed rapidly the social ladder to the top. He knew how to perform realistically using accurate and profound body moves. At the end of his life he suffered from a throat cancer and lost the ability to speak. His only way to communicate was Sign Language. He died on August, 26th 1930, at age 47. The movie L’homme aux mille visages tells the story and career of this man who influenced a large number of contemporary actors by his unique acting. 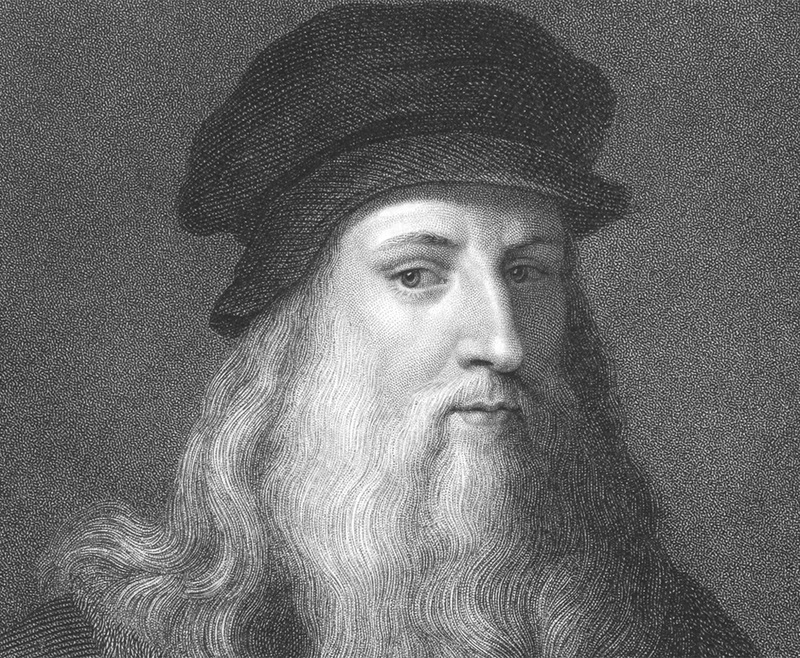 Leonardo Da Vinci was a multi-talented genius (drawings, paintings, sculptures, architecture, urbanism…) and a visionary man who broadly marked Art History. With infinite curiosity this man would explore new ways of expressing his ideas and would even use Sign Language in his paintings. In Treaty of Painting he considered hearing a lesser skill than seeing and commended the use of signs which according to him enabled “to reintegrate life in a period of pictorial art renewal”. He used finger-spelling in paintings such as The Last Supper or St John the Baptist (the finger is pointing upwards forming the letter D for ‘Dio’ – ‘God’) and so added a speaking dimension to them. The reasons why Da Vinci was so interested by the deaf people and their signs stems from his several encounters with them. One of his studying mates II Perugino had a deaf assistant, Bernardino di Betto (II Pinturicchio), one of the greatest fresco painters of the Renaissance. Around 1483, in Milan, Leonardo worked and lived in De Predis brothers’ workshop where he met Cristoforo De Predis, a deaf miniaturist and illuminator. The genius was thrilled by Cristoforo’s deftness but nevertheless worked with the other brothers, Ambrogio and Evangelista, on Madonna of the Rocks. He was also very close to Girolamo Cardano who stated – according to Rudolphus Agricola’s De Inventione dialectica – that deaf people could learn how to read and write without learning how to speak first. All these encounters obviously influenced Da Vinci’s works. 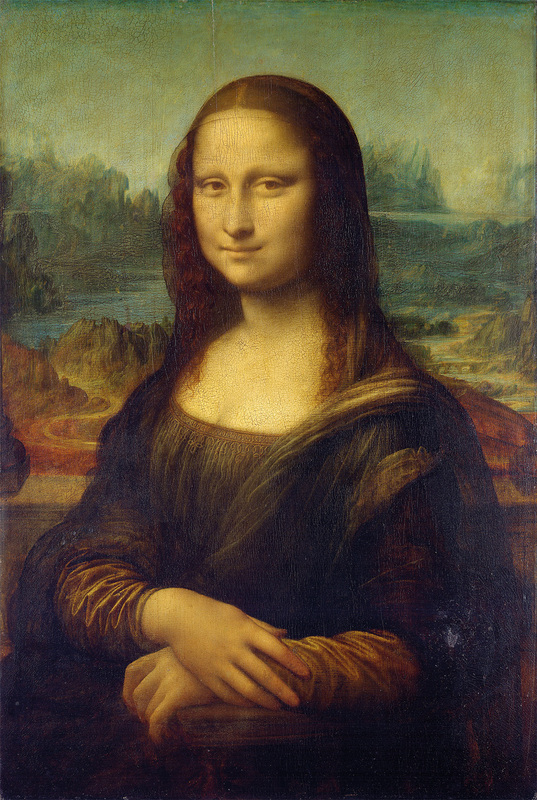 It has even been said that the face of Mona Lisa – his most famous painting – may have been the one of a deaf woman. Given what his life seemed to be, it may actually be so. Unfortunately, we have no proof.